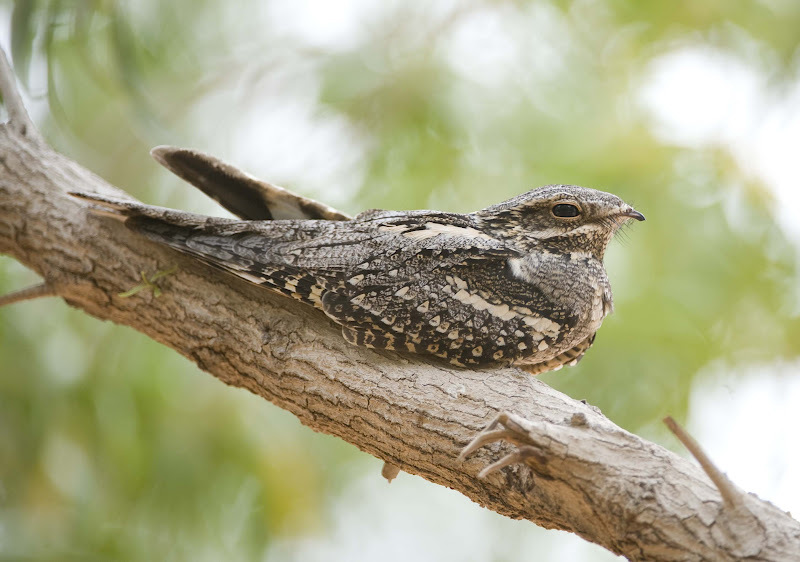 Caprimulgus europaeus meridionalis (Hartert, 1896): Breeds in north-west Africa and Iberia east through southern Europe, Crimea, Caucasus and Ukraine to north-west Iran and the Caspian Sea. 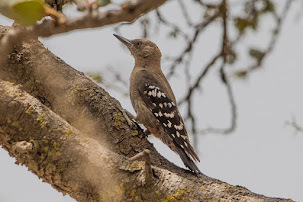 They move south on a broad front across the Mediterranean and northern parts of the Middle East and North Africa and winter mainly in southern Africa, though small numbers may winter in central or West Africa. 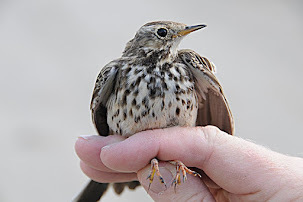 In spring, returning birds move north or north-east between March & June, generally returning to their breeding grounds in April & May. 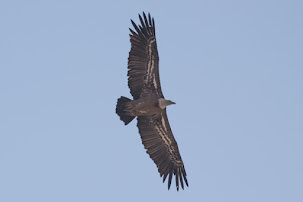 Populations are darkest in the west showing a tendency to become paler to the east of their range. 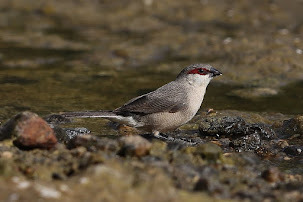 Smaller and greyer, slightly paler above than C. e. europaeus, ground colour brighter slivery grey with vermiculations narrower, sharper and paler grey, less brown and narrower (rather than brownish-grey to dull rufous-brown vermiculations) giving more silvery grey appearance with much less distinct and narrower black streaks on centre of crown and on mantle, also less deeply buff below. 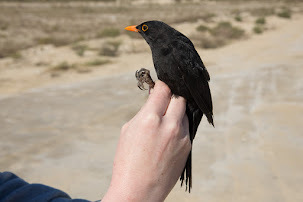 Males have larger white spots on the primaries with white on P9 very rarely extending to outer web in C. e. europaeus but does so infrequently in C. e. meridonalis and latters throat patches are much smaller than in C. e. europaeus. Some authorities i.e Grant and Mackworth-Praed, have questioned the validity of this form and lump it together with C. e. europaeus. 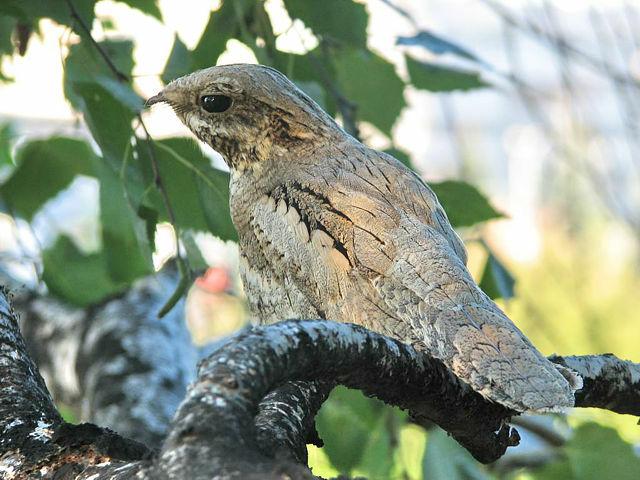 Caprimulgus europaeus sarudnyi (Hartert, 1912): Breeds from Kazakhstan, Caspian Sea eastwards to Kyrgyzstan, Tarbagatai and Altai. 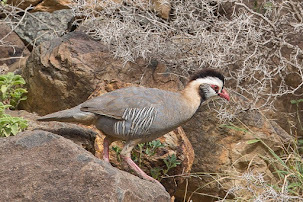 They move north-east through the Arabian Peninsula, from late February to May and probably winter mainly in east & south-east Africa. 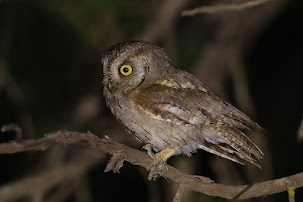 Slightly lighter than europaeus, with lack of rusty tone on head, throat and wings although variable in colour & size being more or less intermediate between C. e. europaeus & C. e. unwini. 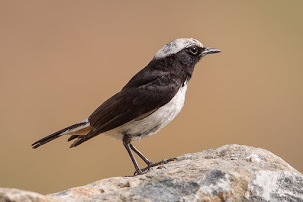 They are slightly smaller, greyer & less vermiculated than C. e. europaeus in the west of their range becoming progressively more buff-brown towards the east with heavier streaking on the mantle. 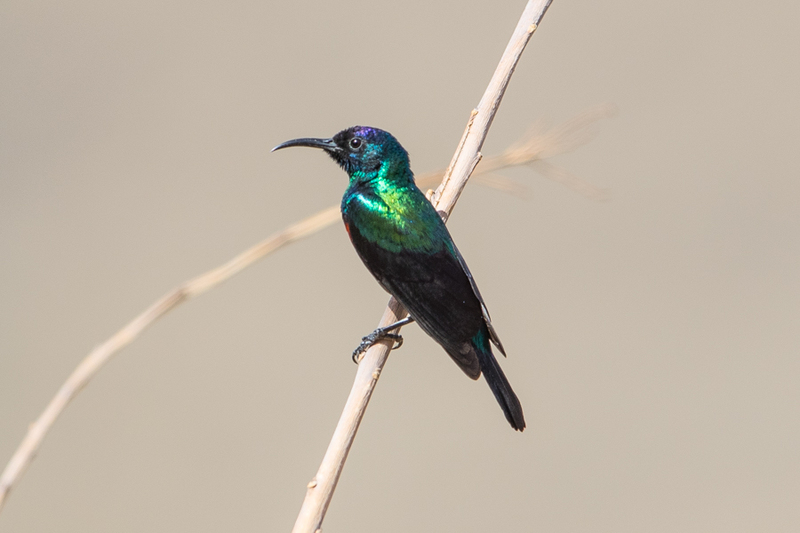 The male also has very large white spots on the primaries and broad white tail corners with whiter/buffier under-tail coverts, which may be seen when the bird is at rest above ground. The white spots on the primaries of males occur on the inner web of P10 adjoined to the shaft for 1-1.5 cm; on P9 the white spot usually forms a band through both webs (although it is sometimes only forms a small spot on outer web). 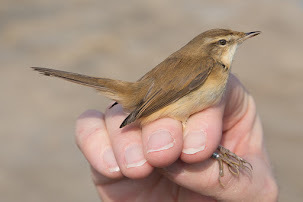 Females have the first primary from the wing-tip with a rusty-buffy spot on inner web of P9 which is much larger and brighter than remaining ones. 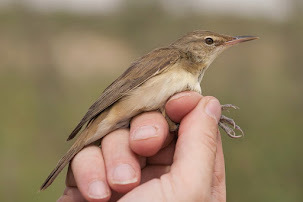 They are slightly larger in size than C. e. unwini but much the same with relation to primary spots and lower throat-patches but with the plumage colour of C. e. meridionalis or C. e. europaeus and often with more buff brown tinge. 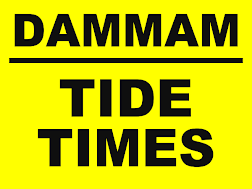 Some authorities i.e. Vaurie question the validity of this form and lump it together with C. e. europaeus. 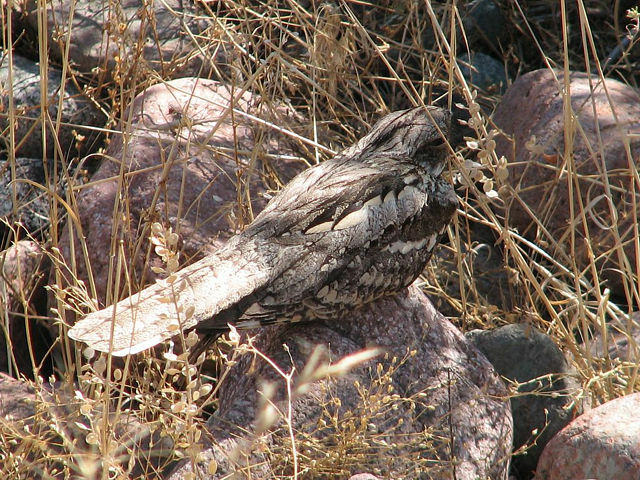 European Nightjar Caprimulgus europaeus unwini Jodhpur, Rajasthan, India - August 2011 by Nikhil Devasar and used with his kind permission. 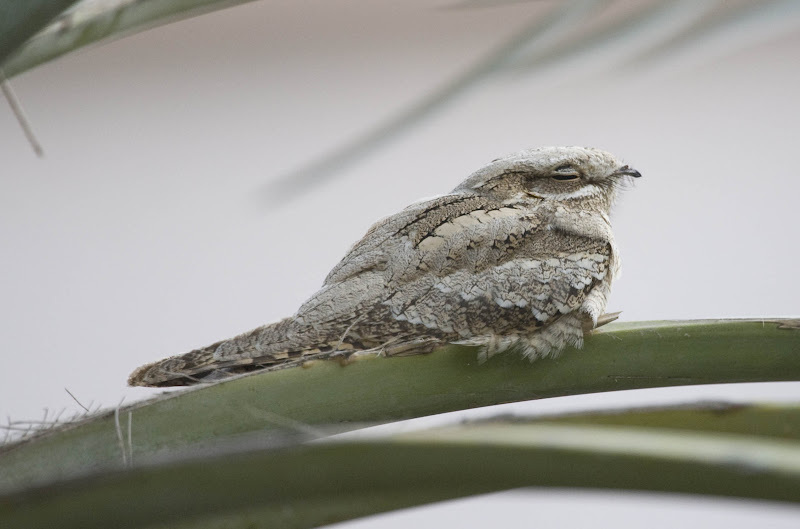 Caprimulgus europaeus unwini (Hume, 1871): Breeds in Iraq and Iran to Turkmenistan and Uzbekistan. 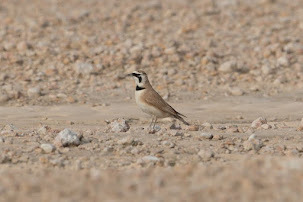 They leave their breeding grounds in August & September and move south-east on a broad front across the Middle-East and winter mainly in east & south-east Africa, although small numbers occasionally overwinter in Israel, Pakistan and possibly north-west India. 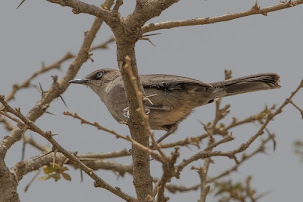 Its return route in spring is apparently further north, explaining why the subspecies is only seen in the autumn in the Eastern Province of Saudi Arabia & Bahrain. 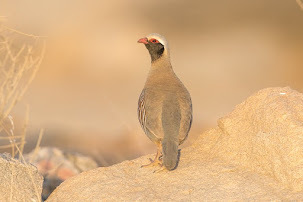 General appearance is of a pale, sandy, often light grey and not very vermiculated bird. 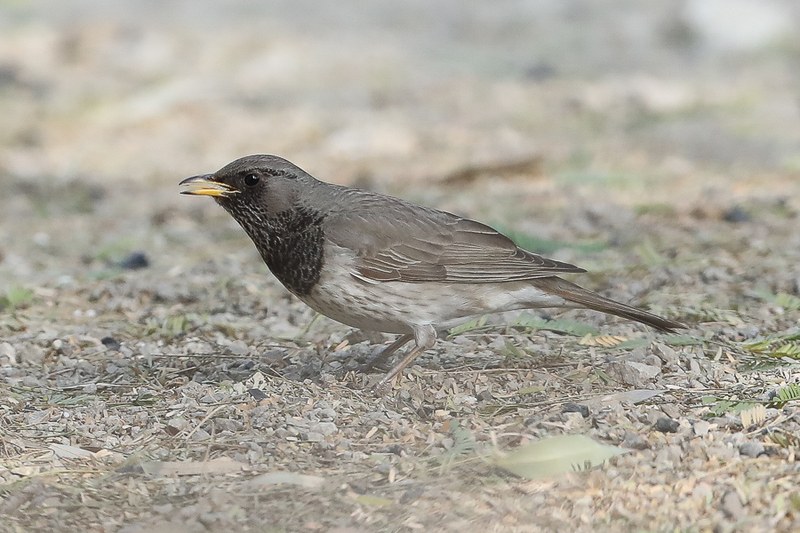 Smaller, paler & greyer than C. e. europaeus and slightly smaller than C. e. sarudnyi with the general colour of the upper-parts sandy grey with poorly vermiculated grey and much less heavily streaked black. 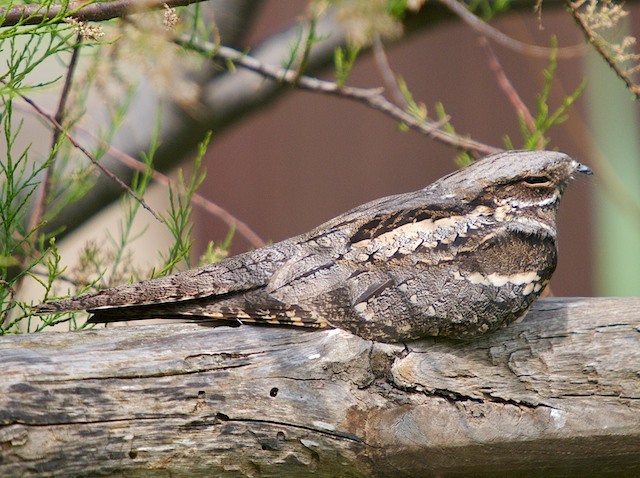 The lower throat patches usually conspicuous, larger and whiter than in preceding subspecies, often with pale hind collar. 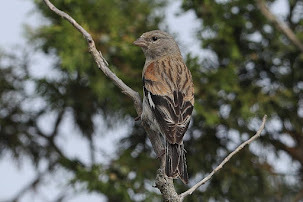 The tail corners have larger white areas than C. e. europaeus with the under-tail coverts pale cream and virtually unbarred. In males the white spots on the primaries are larger and on P9 they always form a broad band across both webs, and on P8 it also extends well across the shaft to invade the outer web, whereas they very rarely do so in C. e. meridionalis and nominate C. e. europaeus. 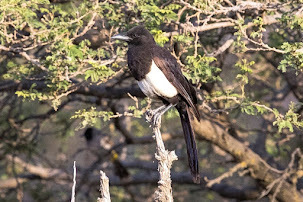 The tail has distinct and strong barring with the tail-feathers grey with a considerable amount of buff on the basal portions, with ill-defined wavy bars of black and with broken black marks in between the bars and the under-tail coverts are usually more sparingly barred with brown. 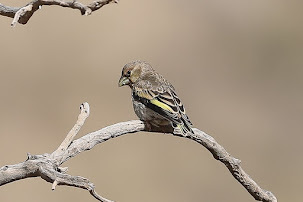 Caprimulgus europaeus plumipes (Przewalski, 1876); Breeds north-west China to western & southern Mongolia. 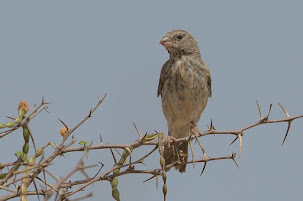 They move south-west on a broad front and winter mainly in south-east Africa. 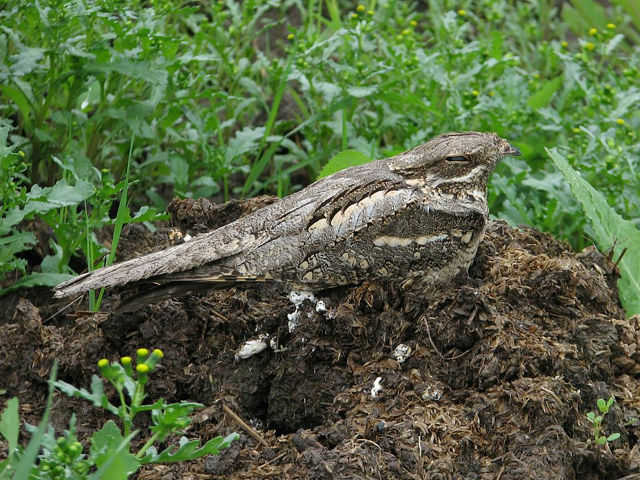 This is a large pale, approaching C. e. europaeus in size, light-buff or sandy looking nightjar as pale as C. e. unwini, but ground-colour cinnamon-buff rather than grey; uniform spots on tips of scapulars, tertials, median upper wing-coverts, and chest larger than in other races, pale pink-buff or cream; light bars on inner webs of primaries and secondaries broader; dark bars on central tail feathers are narrow and not so dark, as on other races with bars on tail narrower, virtually absent on t1. 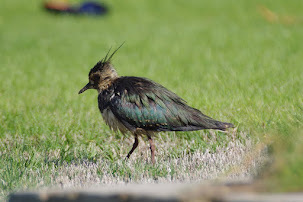 Dark streaking on head and mantle is faint and barely noticeable; light spots on scapulars and wing coverts are buffy and barely noticeable against background. Primaries with wide rusty cross-spots on both webs, on inner web they reach or nearly reach the shaft, with males having very large white spots on the primaries. 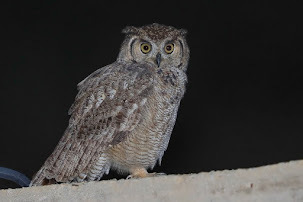 Tarsus almost completely feathered much more so than other races. 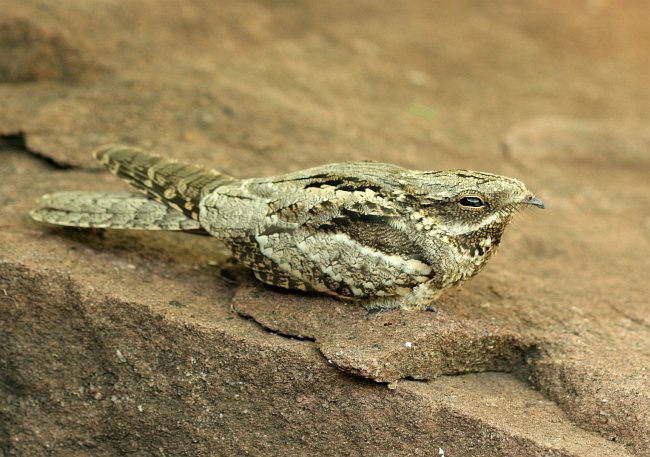 Caprimulgus europaeus dementievi (Stegmann, 1949): Breeds from north-east Mongolia to southern-central Siberia, probably also winter in east & south-east Africa. 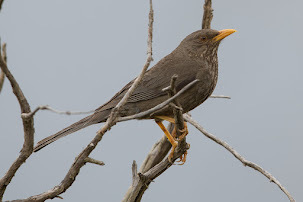 They are rather pale, but more greyish and more heavily vermiculated than C. e. plumipes and C. e. unwini; ground-colour of under-parts more yellowish-loam than in C. e. unwini with less barred tail feathers than other subspecies. Some authorities question the validity of this form. 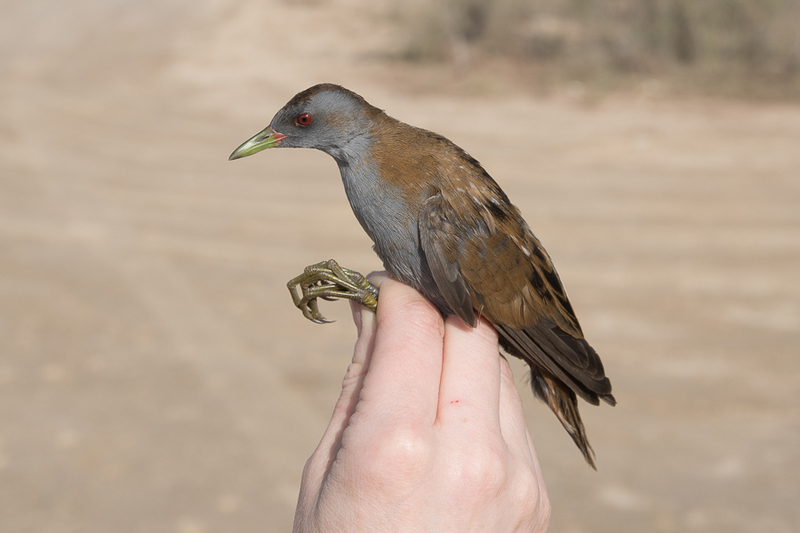 ﻿Please note the following very valid comment from Askar Isabekov of Kazakhstan (pers comm) C. e. plumipes and C. e. unwini are well distinguished by their plumage features but C. e. europaeus and C. e. sarudnyi are very similar and difficult to assign unless trapped and seen in the hand. 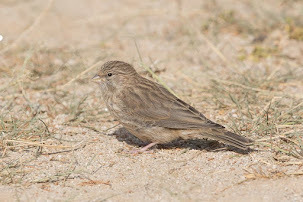 As a result the photographs of C. e. europaeus and C. e. sarudnyi shown here away from their breeding ranges are best assigned as probably of that race. 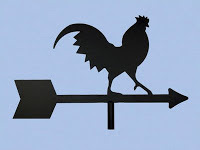 I very much appreciate the permission of the various photographers, Pete Morris, Brendan Kavanagh, Bob Roberts, Huw Roberts, Isabekov Askar & Nikhil Devasar to allow me to use their photographs here. 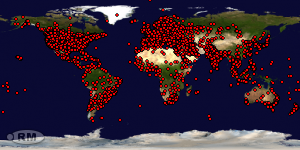 Please note that the photographs used remain the copyright of the original photographers and use of them can only be made after obtaining permission from the relevant person.